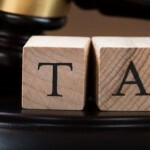 R&D Tax Filing Date Only a Week Away! 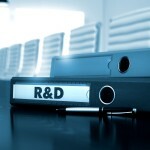 Home » R&D Tax Filing Date Only a Week Away! The filing dates for R&D Tax Credit and deadline submission dates for claims are fast approaching. Tax filing dates and rules are set by law so it is important to be aware of filing dates. Filing dates determine when tax returns can be amended, which opens the possibility of claiming more R&D credits. Filing a late claim could result in a missed opportunity to receive a substantial credit.